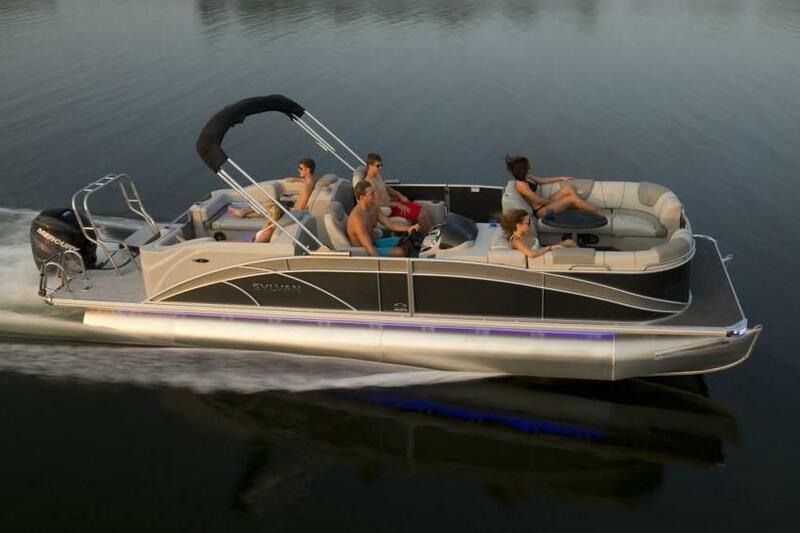 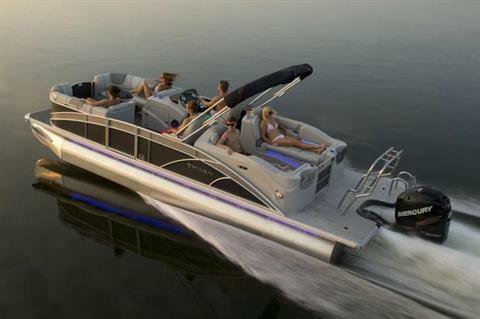 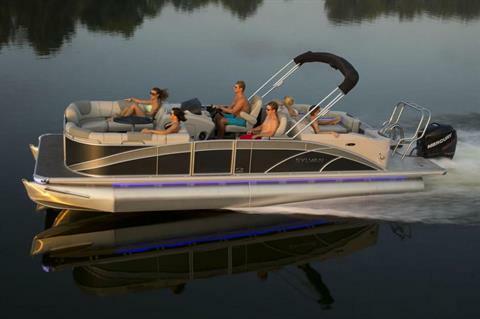 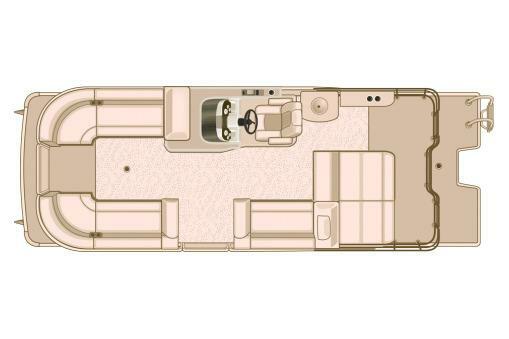 With room for fourteen, the Signature S5 Flex pontoon boat is the place to party on the water. 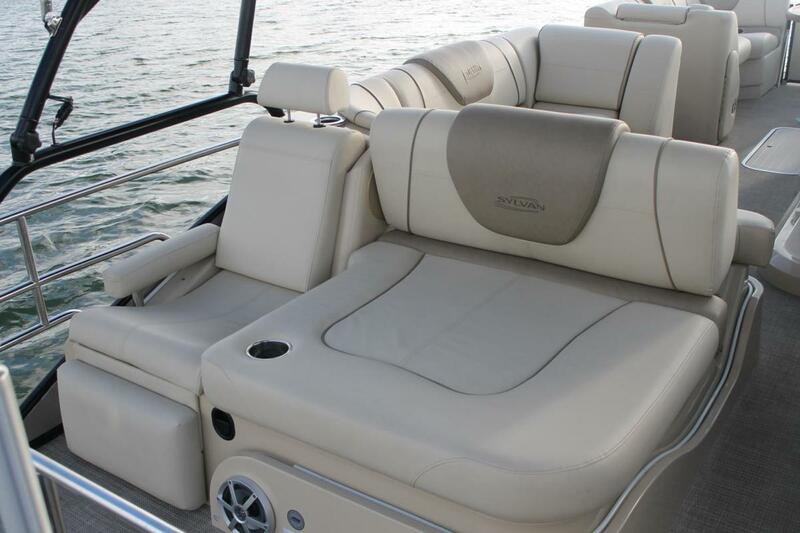 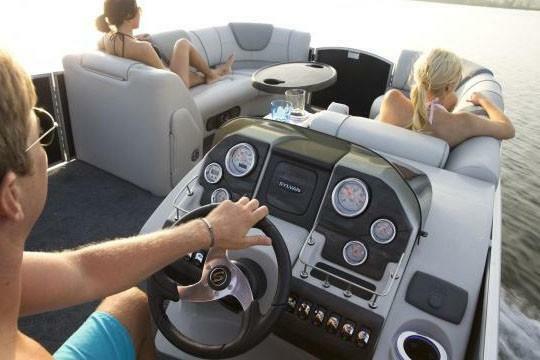 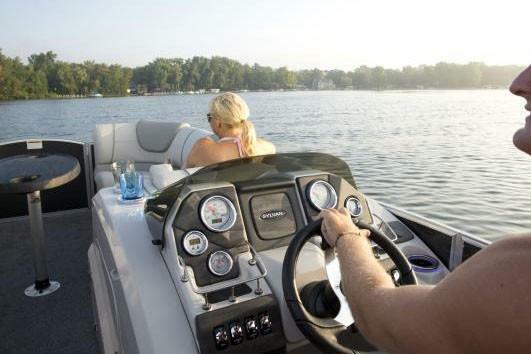 Ride the waves with the optional ski tow, or relax in the sun on the deluxe bench seating. It’s something for everyone, and it’s all from Sylvan.